The team over at Woo Games, responsible for the hit multi-player Android game FRG, is rumored to be working on a brand new title. It's significant to note that FRG finished in 12th place during Google's Android Developer Competition 2, which shows that this team really knows how to develop high quality games. 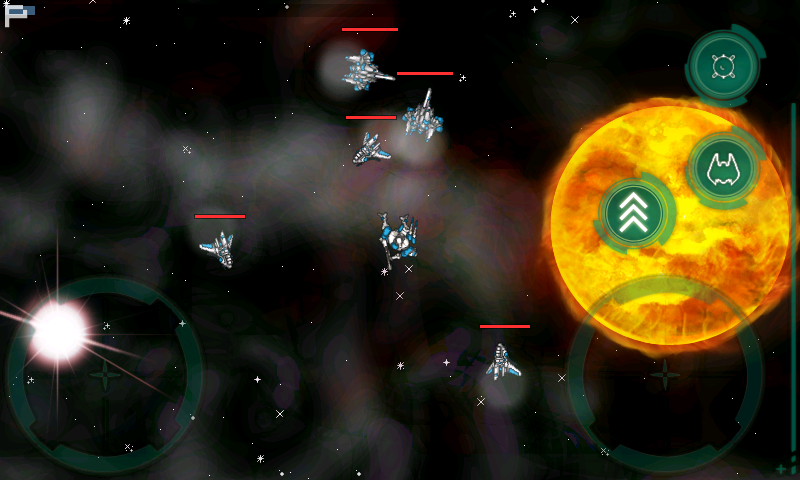 The upcoming game (codenamed "ErnCon") is currently being described as a multiplayer space combat game. We can't wait to see how it turns out! Why is this relevant? A little birdie told us that this new title may incorporate some Swarm features such as Leaderboards, Achievements, and maybe even a Virtual Store. It's all just a rumor at this point, but we're incredibly optimistic! A release date is yet to be announced, but you can check out the screenshot below for a sneak peak!